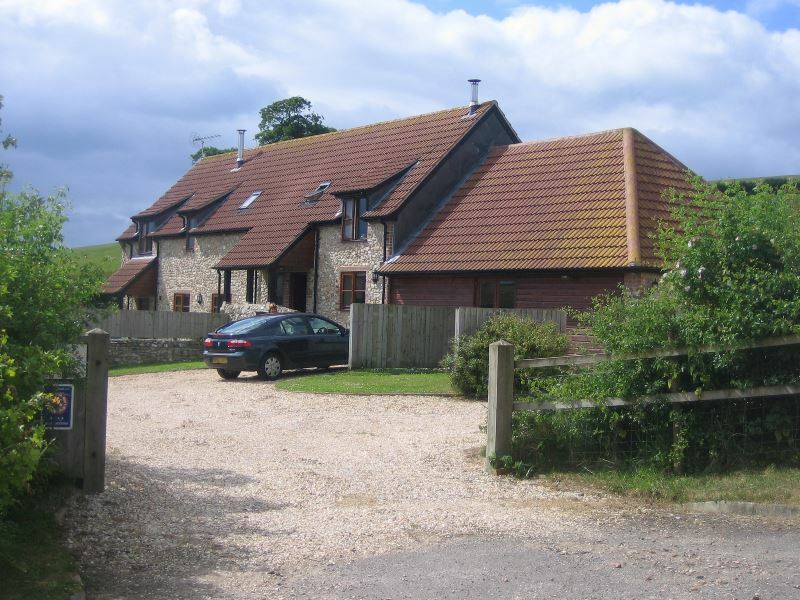 At Westover Farm we have two 4 star self-catering holiday cottages on our working beef farm. We are situated in the quiet rural village of Wootton Fitzpaine, 1½ miles from Charmouth by road, and only a 20 minute walk along the footpath following the stream down our beautiful valley. 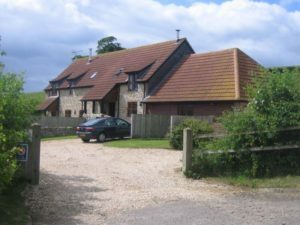 Barn Cottage (sleeps 7 + child) and Cider Cottage (sleeps 6) are comfortable four-star cottages, with rural tranquillity in beautiful countryside. Both cottages have a secure private garden with a patio area. There is a shared games room with table tennis and a pool table.